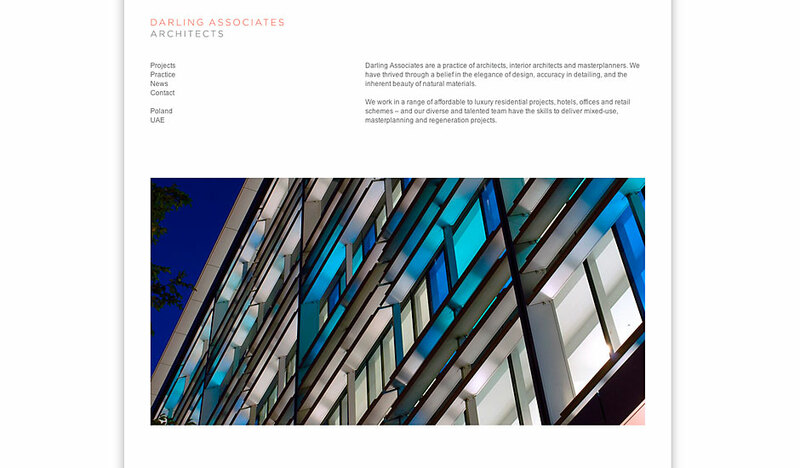 This site was designed by the in-house graphic designer for Darling Associates. The build was to a very tight brief and had to be easily updateable by the client so I used a WordPress platform. WordPress is a fantastic piece of software (you’re looking at a WordPress site right now!) which can be customised to an amazing degree.